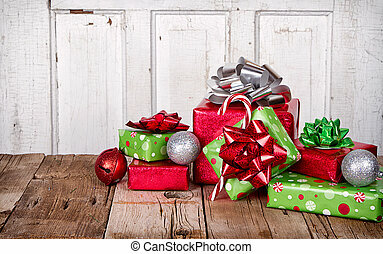 Christmas presents. 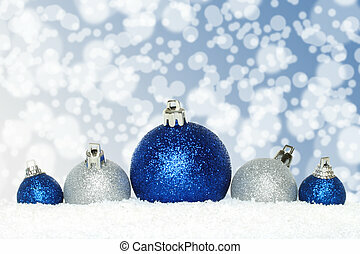 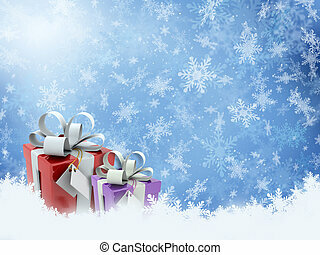 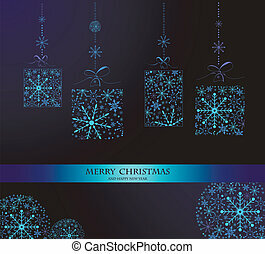 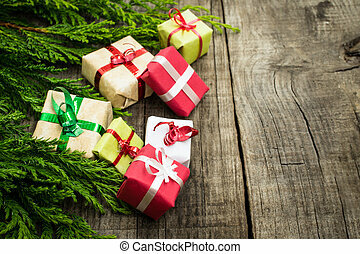 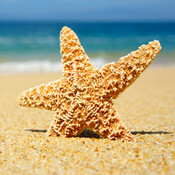 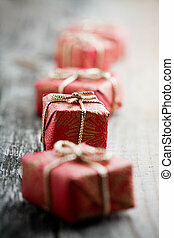 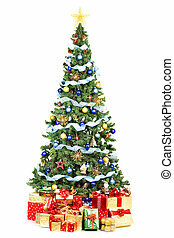 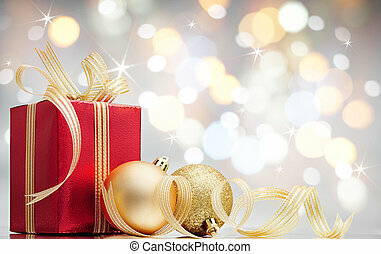 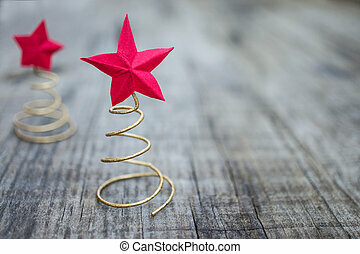 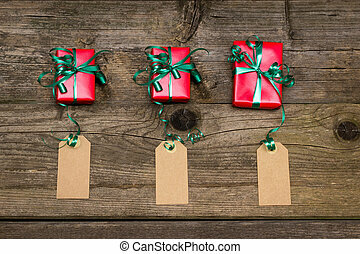 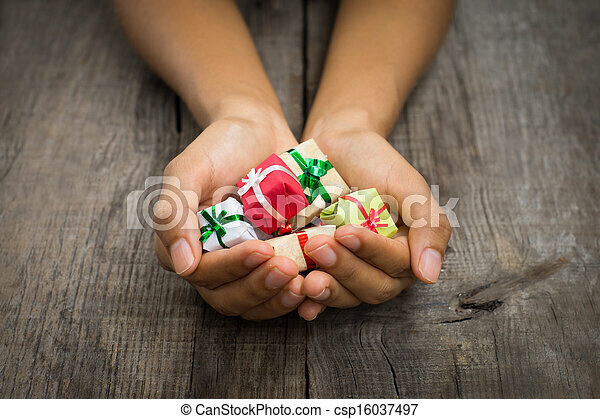 A person holding miniature christmas presents on wood background. 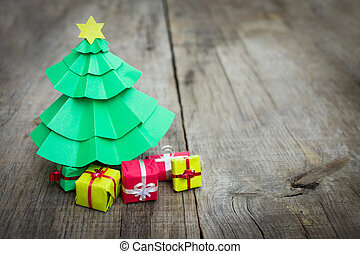 A person holding Miniature christmas presents on wood background. 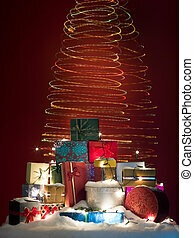 9mth baby in a red dress and santa hat playing with a christmas presents. 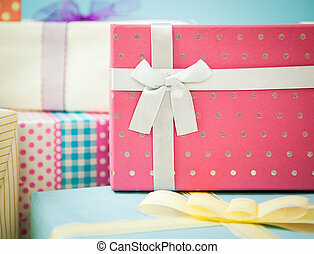 Many birthday presents in close-up. 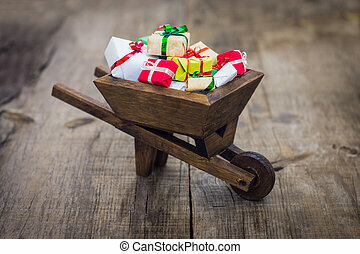 A wheelbarrow with many christmas presents on wood background. 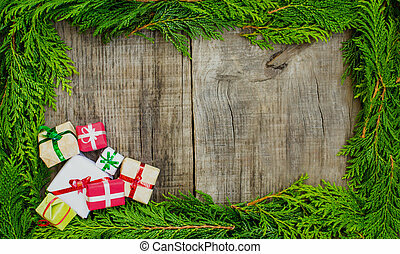 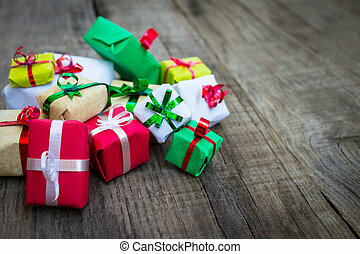 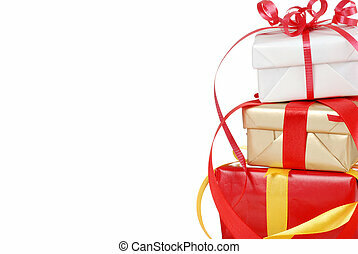 A pile of Christmas presents on wood background. 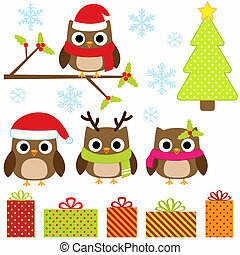 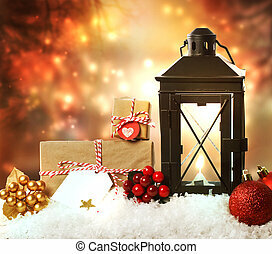 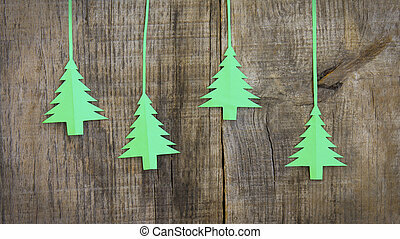 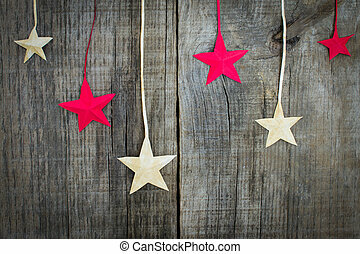 Christmas Decoration with presents on wood textured background. 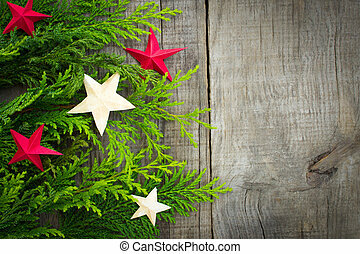 Christmas tree decoration on wood textured background. 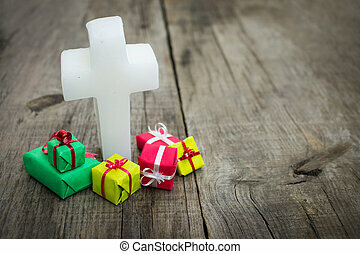 Religious cross with presents on wood background.